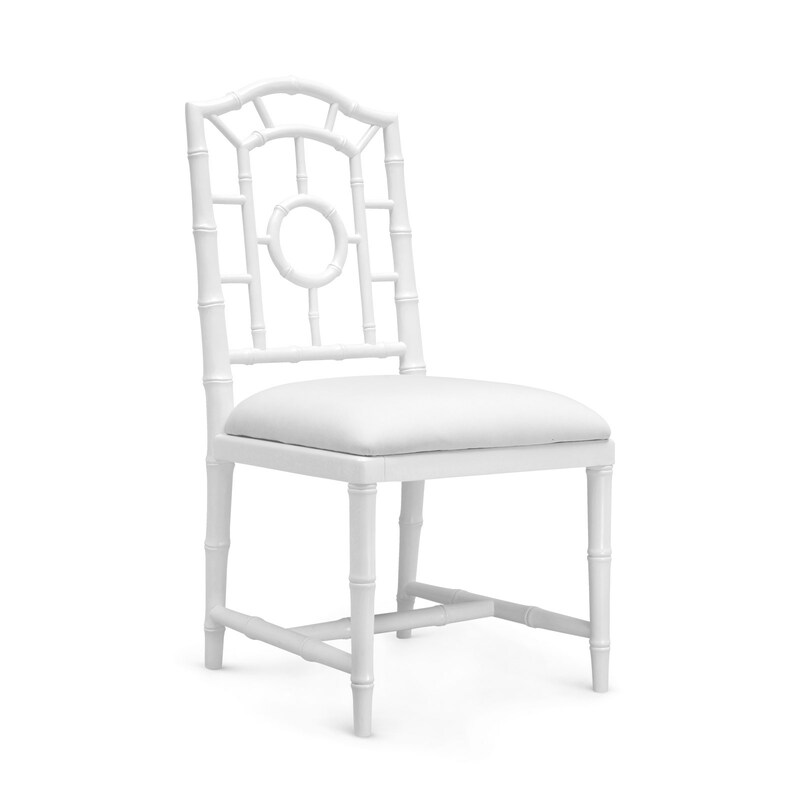 The handcrafted Aubrey Chair Collection is made of solid Cape Lilac Mahogany, and is perhaps the most versatile style we have ever made. 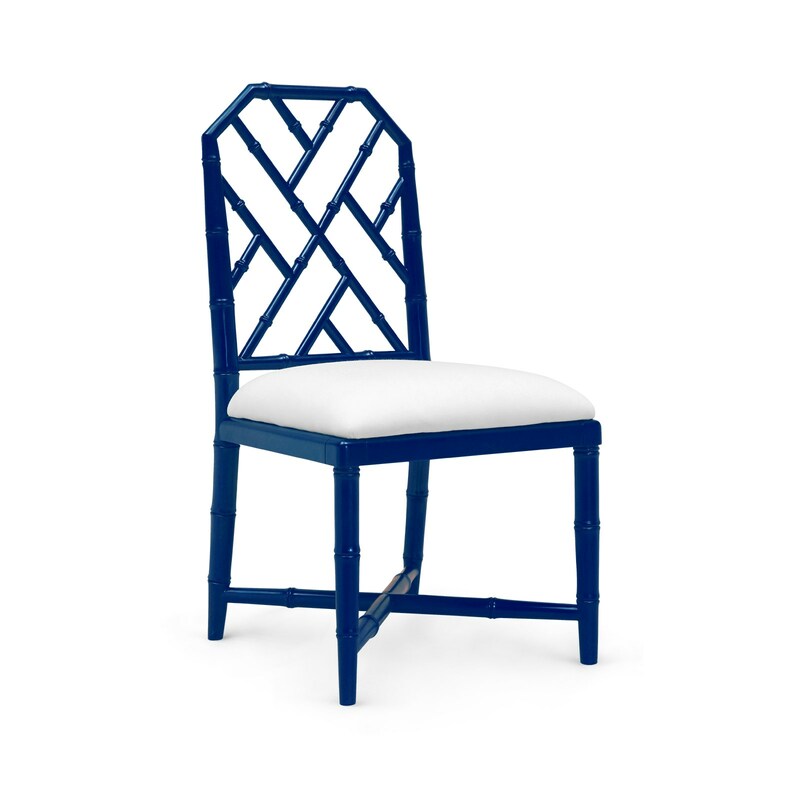 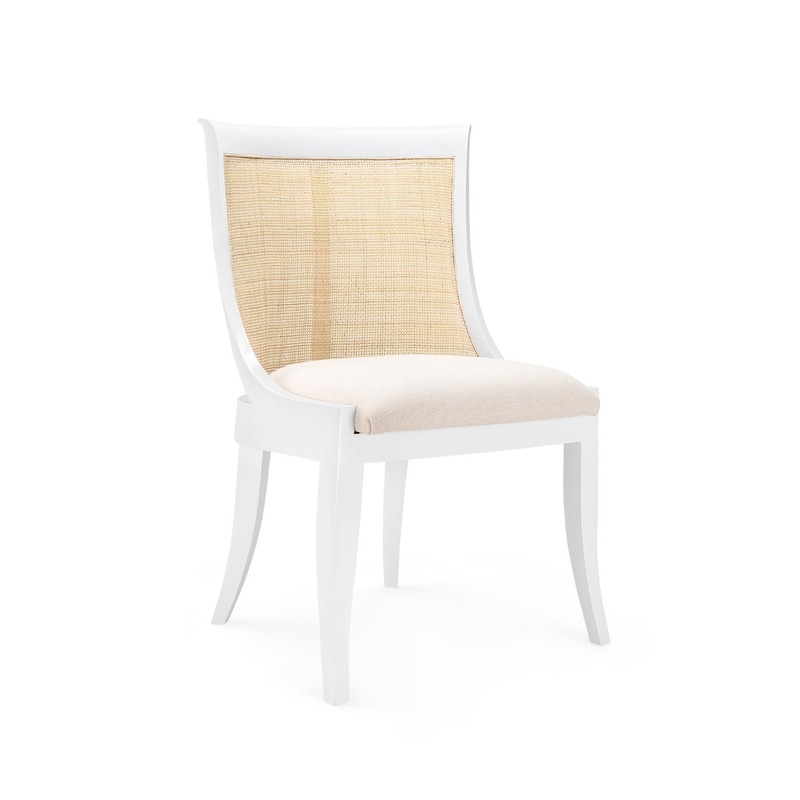 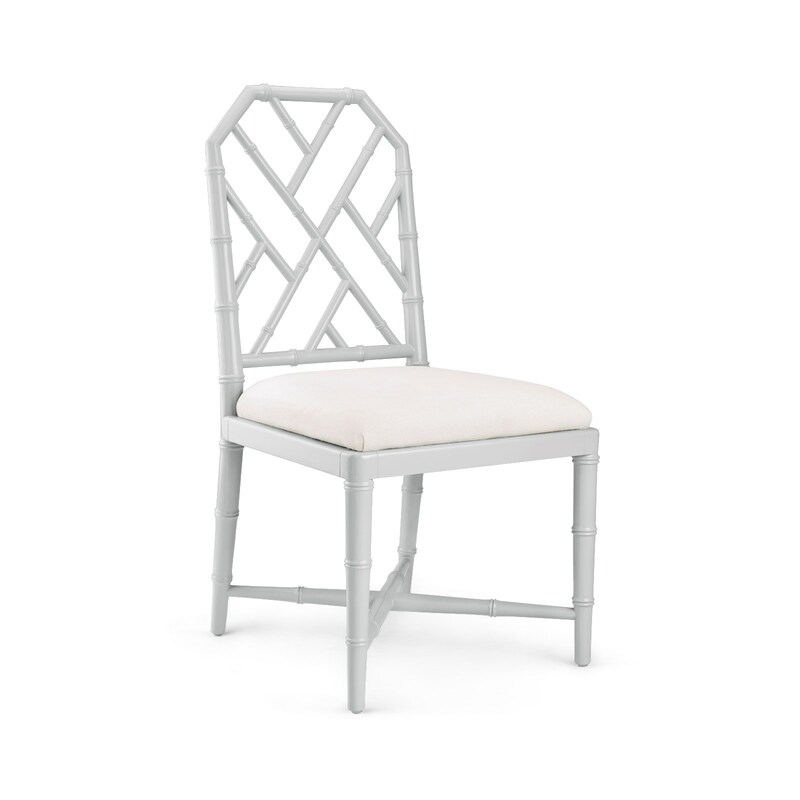 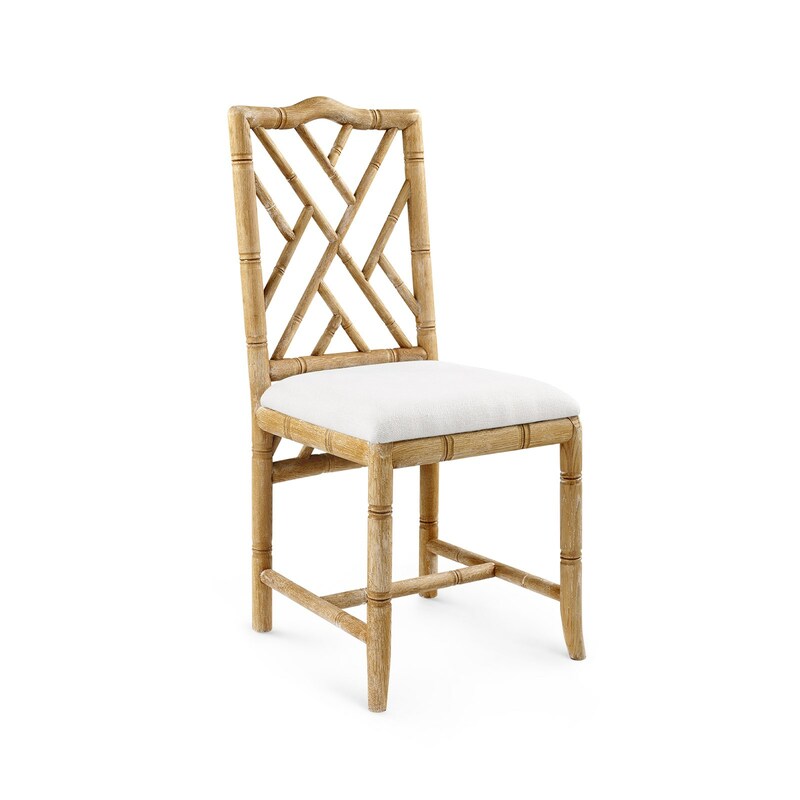 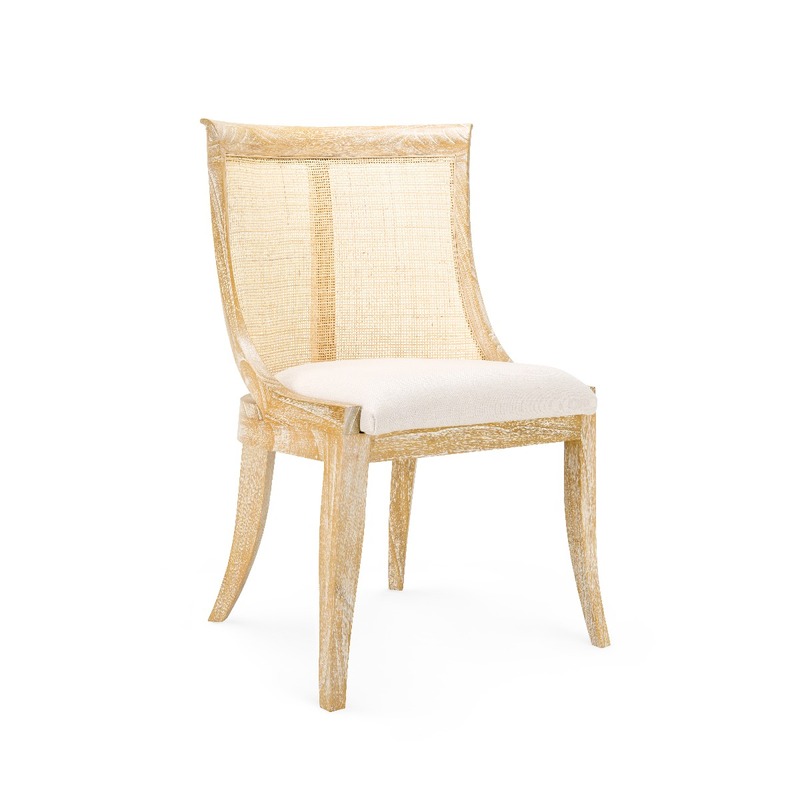 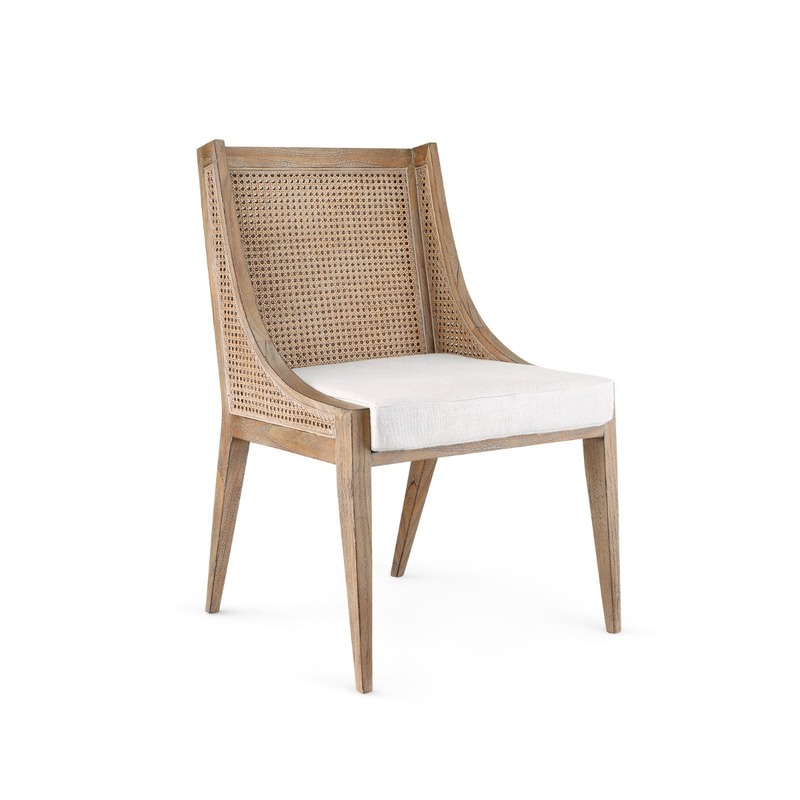 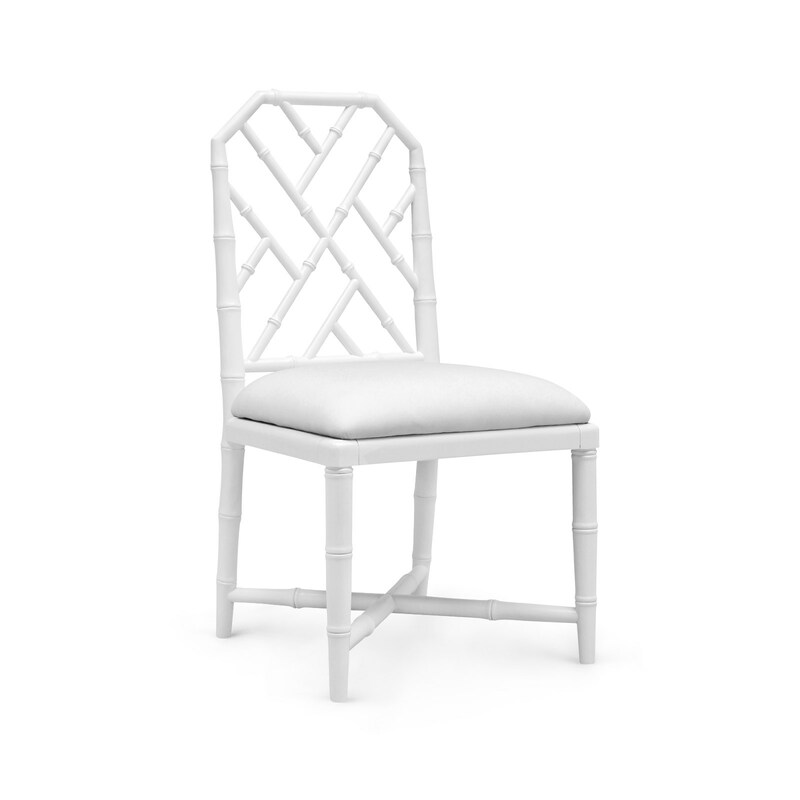 The proportion is English but the faux-bamboo styling is French with a Chinoiserie attitude. 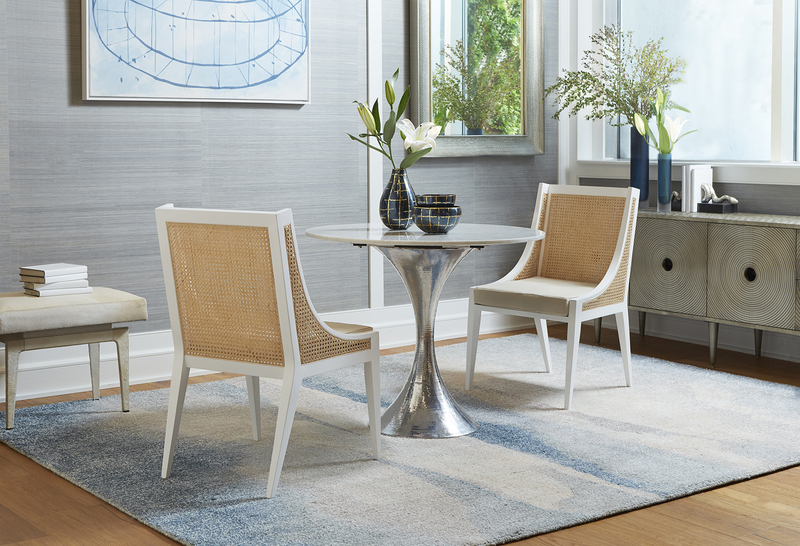 Aubrey chairs are at home in a beach house, country cabin, dressed-up dinner party or hard-at-work desk. 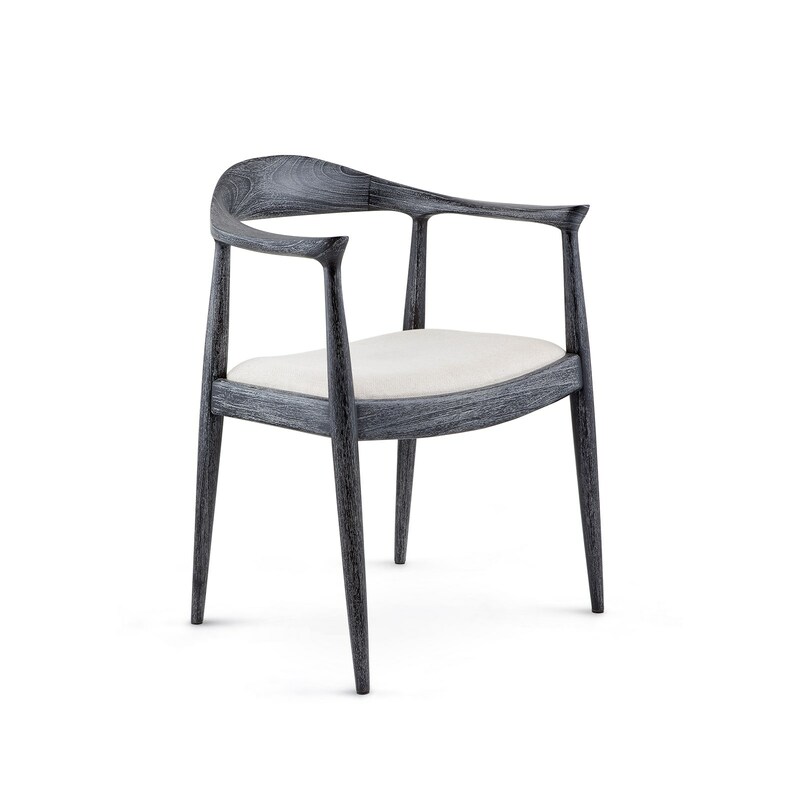 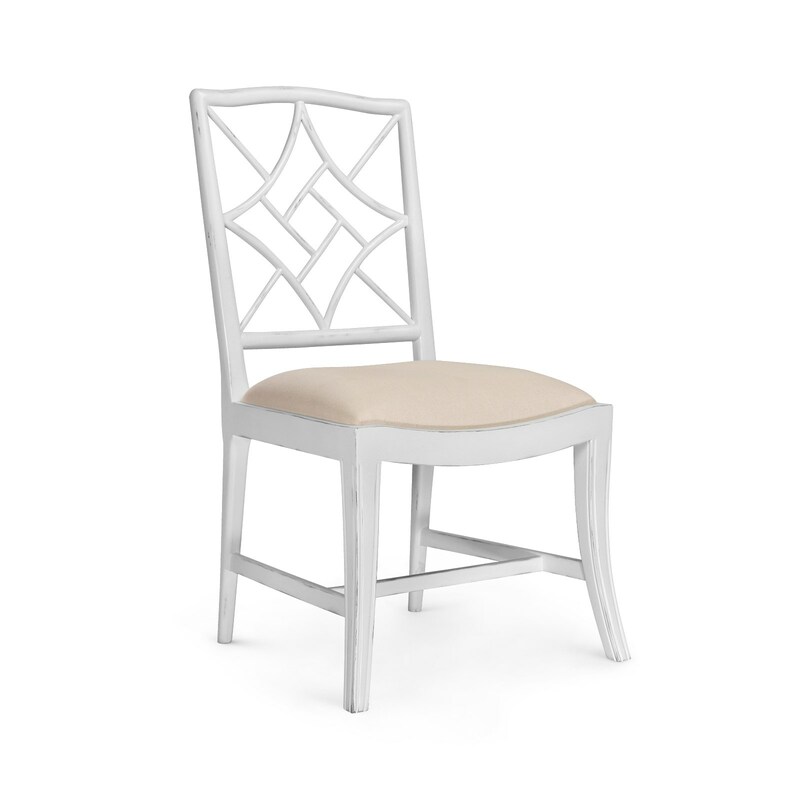 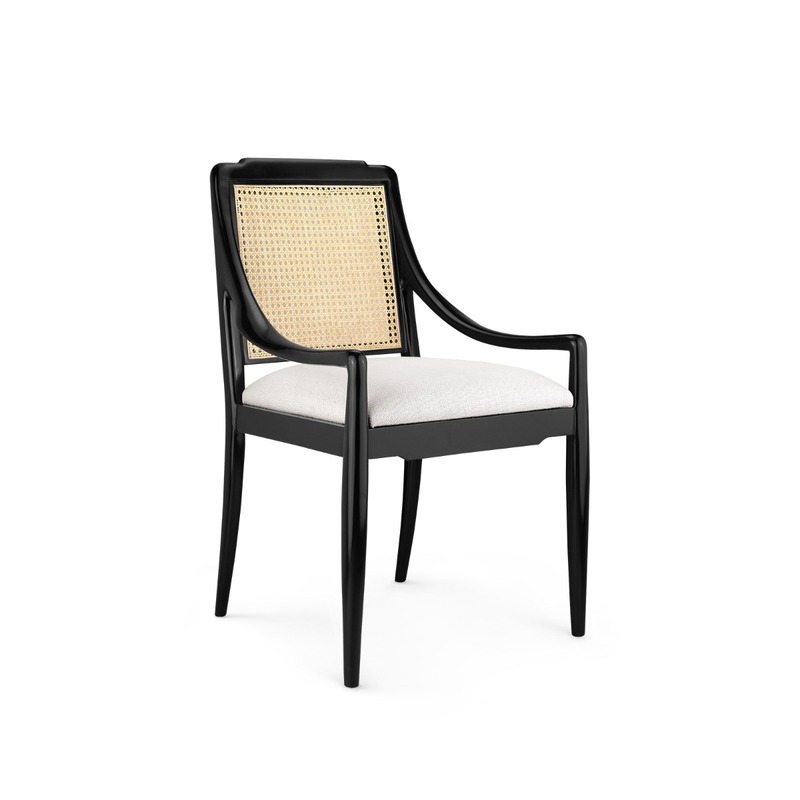 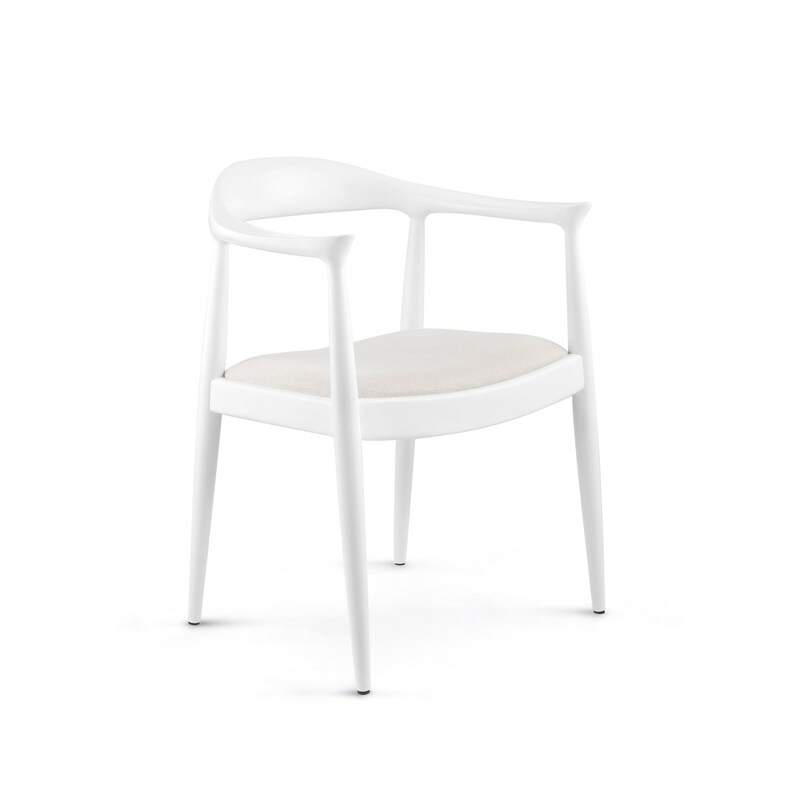 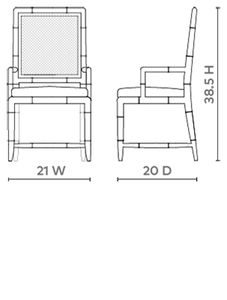 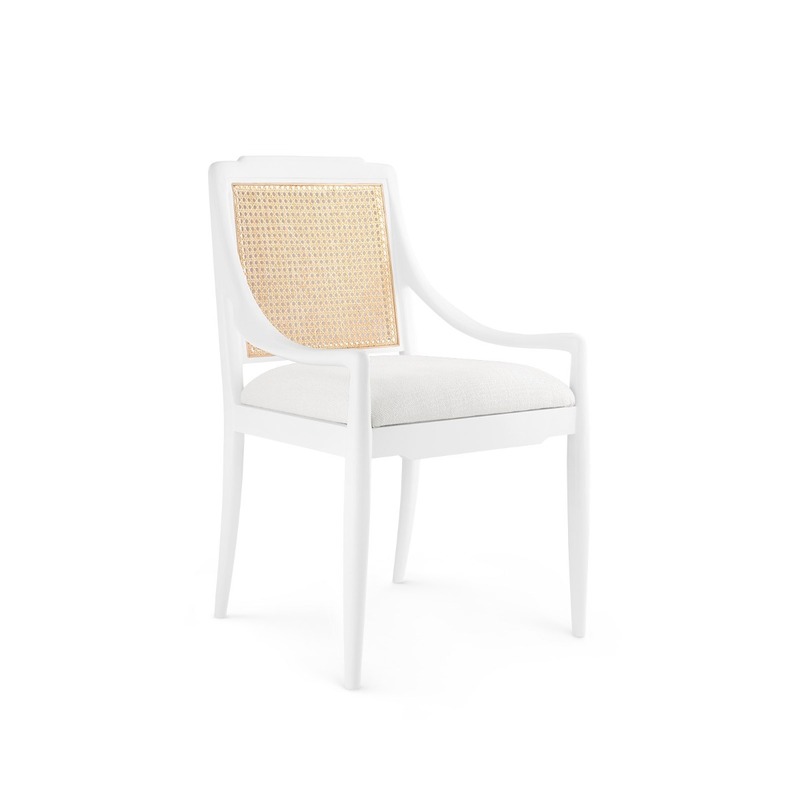 The collection features a comfortable caned back and linen-covered padded seat cushion.